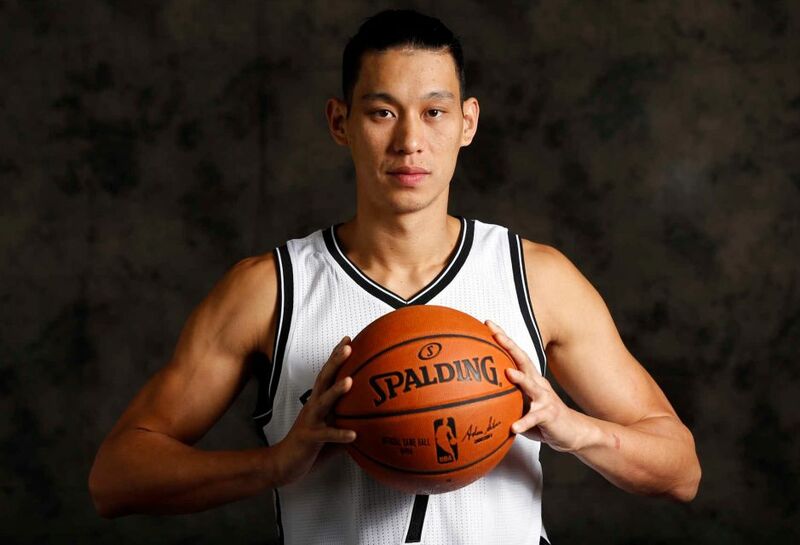 As both an Asian-American basketball player and Asian male, Jeremy Lin has seen stereotypes emasculate his people. Specifically as it affects relationships and sexual attraction, the Nets point guard said recently that there is a contrast in the way Asian-American males and females are viewed in society — which Lin believes contributes to the men struggling to find relationships outside of their race. Lin indicated stereotypes are behind the problem and said the issue needs to be discussed. But rather than promote Asian masculinity, Lin’s solution is to wait for society to see the light. Lin first related it to his experience in the NBA and the stereotypes that hindered his career. Wall was taken first overall in 2010 and Lin went undrafted, playing in the D-League until his shot with the Knicks and the birth of Linsanity. Rockets GM Daryl Morey acknowledged that racial bias played a role his decision not to pick Lin, according to an excerpt published by Netsdaily.com of a book called,『The Undoing Project: A Friendship that Changed our Minds』. “The reality is that every person, including me, thought he was unathletic. And I can’t think of any reason for it other than he was Asian,” Morey said.